THE TRUTH ABOUT MISS ASHBOURNE BOOK REVIEW & giveaway! I’ve chosen a winner…Hilary P! congrats! I am so very excited to be joining the book tour for The Truth about Miss Ashbourne! The number one reason is that…my sister wrote it! Yes, I grew up with THE Joanna Barker. I just have to gush about her for a moment, so bear with me. 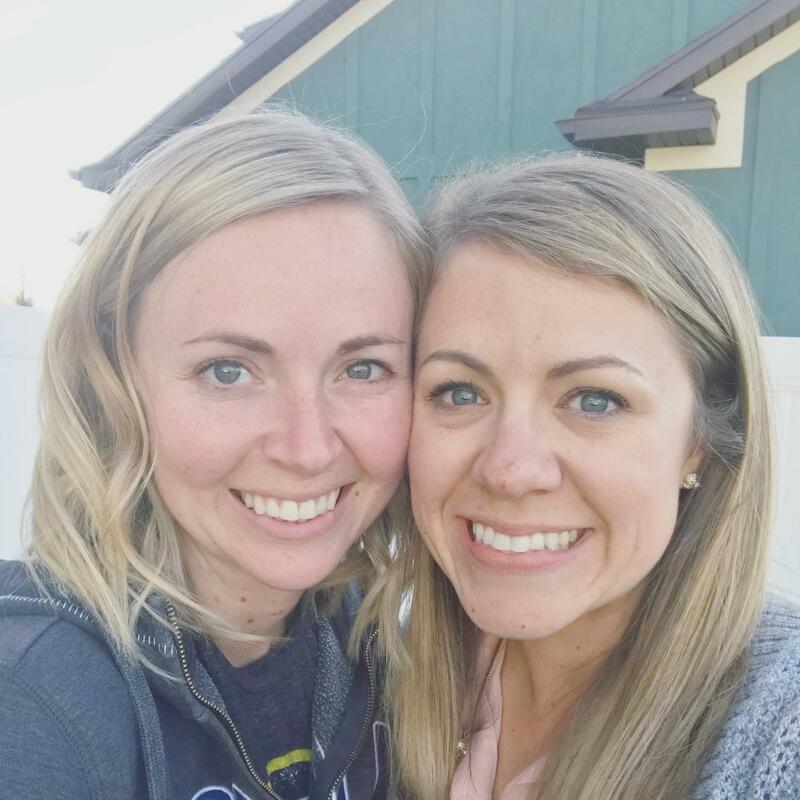 When she first told me she was writing a book, I was so thrilled I probably scared her with the force of my excitement. I devour books and have since I was very young. (I got caught reading under my desk during music by my music teacher in first grade…also my music teacher was my Grandma sooo…lol) A good romance, and regency era aka, Jane Austen-type books, are among my favorites. I love everything about this book- I laughed, I cried, I swooned, and I smiled (widely) while reading this book. The characters are well formed and you can’t help but cheer on the protagonist Juliana as she encounters obstacles and challenges, one of those being the frustratingly flirty tease William. (LOVE HIM) I loved all the twists, turns and growth of the main character. Joanna is skilled at weaving words to paint a scene without letting you know that’s what she’s doing. Sneaky little author! What an amazing romance too! Such good writing-their chemistry jumps off the page. She has you guessing how it will all end til the final pages, and there are little side plots and mysteries that are very satisfying when they are revealed/explained! I don’t want to spoil it, but my favorite emotional scene takes place in a candlelit hallway and had tears in my eyes! I also love how Juliana is quite a feminist in her own right, a hard thing to be back then. The inner dialogue that Juliana has with herself is hilariously honest and fresh, and the outward banter her and William exchange is what romance lovers hope for in a book! Altogether a very engrossing and enjoyable read…I can’t wait for her future books! Make sure you grab a copy of your own, or leave a comment below on this post for a chance to win one! I’ll leave the comments open until…my birthday the 22nd next week! How exciting to have an author in the family! I’d love to read Joanna’s book this winter and get caught up in Juliana’s adventures! There’s nothing like a great book to read during the winter snowstorms to help me forget how bitter cold it is outside. I would loe this book – congrats to your sister! Congratulations to your sister. The books sounds like a winner! These types of books are my fav! I would love to read this one! I love this type of book! Congratulations to your sister for writing her first book. Hopefully with many more to come. I know you are very proud of her. How exciting for you to have a family member a writer. Read the sample on my kindle after receiving an email of your blog but apparently not available to buy in Europe. At least couldn’t get it on Amazon UK. Very annoying because now I want to know what happens next ?. Any tips on where to get it are welcome. I would love to write a book too, but I think I will never find the time. This sounds like such an amazing story! Big congratulations to your sister and I’ll be sure to grab a copy! Sounds like a wonderful book….best wishes for huge success! Congratulations to your sister! I would love to read her book! It sounds perfect for me! Sounds like an awesome read! I agree with Kathy E above about winter and reading to forget it… already we are experiencing very, very freezing temperatures! Bring on the books, or quilting and tea! Congrats to your sister! Sounds like a great book! How wonderful! Congratulations to your sister – the book sounds wonderful! I’ve heard of this book! How awesome that it’s by your sister! I have a great love for regency romances. My first introduction to the genre was through Georgette Heyer and my love for them has only grown. If I have read like I have wanted to read, I am probably reading late and for forgetting to go to bed. 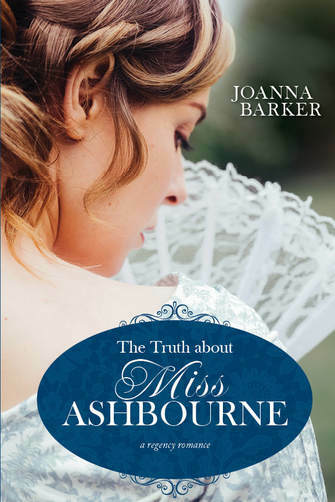 I would love to read The Truth About Miss Ashbourne! I also love to read! Would love a copy of this book. Joanna’s book looks amazing! I read the sample on Deseret book and it’s been on my Christmas list to myself since. This book sounds awesome! I can’t wait for you to send me this copy so I can read it myself! Regency era are my favorite genre to read! This one sounds like such a fun read!! How exciting! Sounds like a good read! My FAVORITE type of book! Ever since I heard about this I’ve been trying to find it. Perhaps I’ll put it on my Christmas list if I don’t win it here. ☺️ Congrats to your sister! That is so cool your sister wrote a book. I’ll check it out. Your post really piqued my interest to read this book. That’s amazing! Sounds like the perfect book for me and my girlfriends. I devour books and am always happy to find a new author! Congrats! So excited to find a new author that I fell in love with her book “The Truth about Miss Ashbourne”. Will be looking for more books she has written for sure. Thanks ?